Many Americans are hungry, Even as others struggle to find healthy foods. What are communities doing to address this problem, and what will have to they be doing? 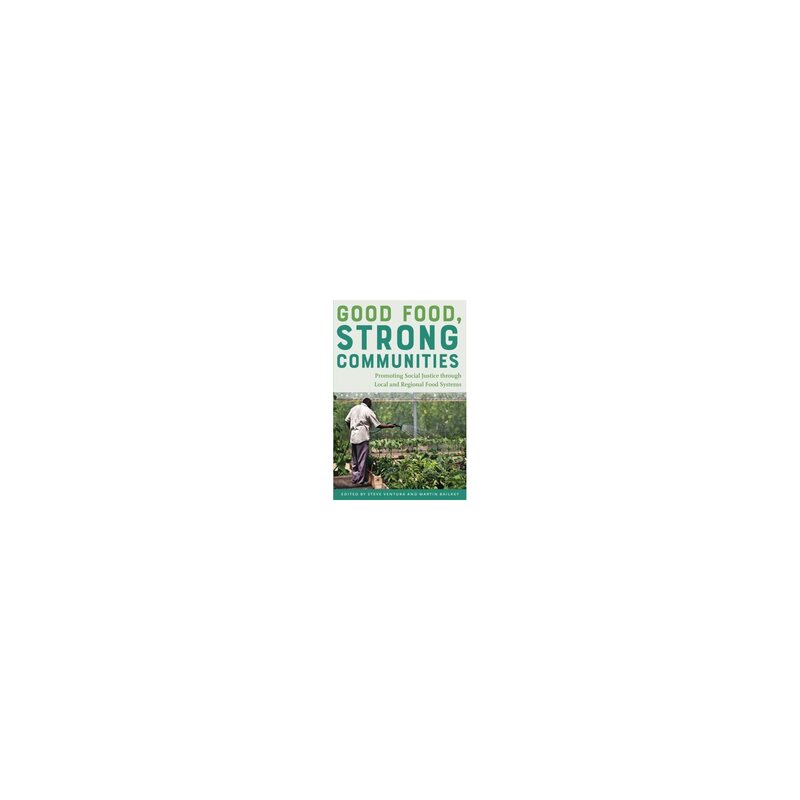 Good Food, Strong Communities shares ideas and stories about efforts to beef up food security in large urban areas of the US by strengthening community food systems. It draws on five years of collaboration between a research team comprised of the University of Wisconsin, Growing Power, and the Michael Fields Agricultural Institute, and more than thirty organizations on the front lines of this work in Boston, Chicago, Detroit, Milwaukee, Minnesota, Los Angeles, Madison, and Cedar Rapids. Here, activists and scholars talk about what’s working and what still must be done to make sure that everyone has access to readily to be had, affordable, appropriate, and acceptable food. The approach begins by laying out the basic principles of food security and food justice in light of the diversity of food system practices and innovations in The us’s cities. The contributing authors address land access for urban agriculture, debates over city farming, new possibilities in food processing, and the marketing of healthy food. They put these basic elements—land, production, processing, and marketing—in the context of municipal policy, education, and food justice and sovereignty, particularly for people of color. Even as the path of a food product from its producer to its consumer may seem straightforward on the surface, the apparent simplicity hides the complex logistical—and value-laden—factors that create and take care of a food system. 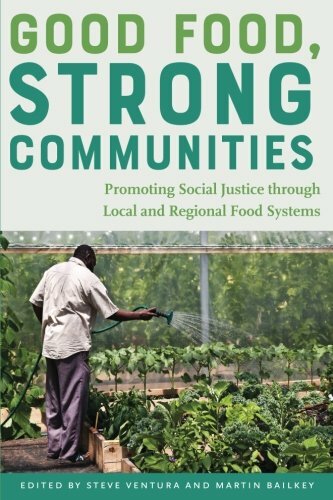 This book helps readers keep in mind how a food system functions and how individual and community initiatives can lessen the problems associated with an industrialized food system.